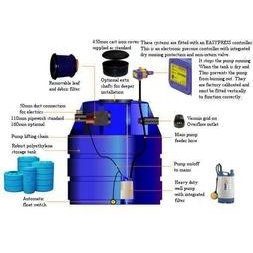 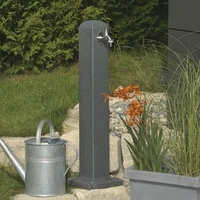 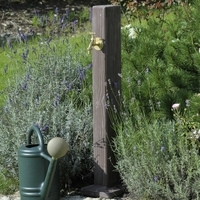 Rain water harvesting systems are designed to store and redistribute water around your home and garden. 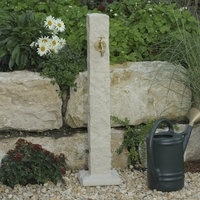 The roof area of an average sized home receiving 1 cm of rainfall will shed 700 Litres (150 gallons) of water, so why not harvest this free rain water, being superior to raw tap water for use on garden plants or in your garden pond. 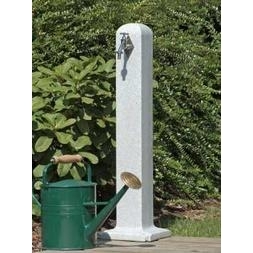 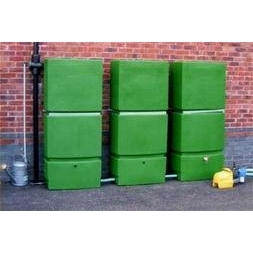 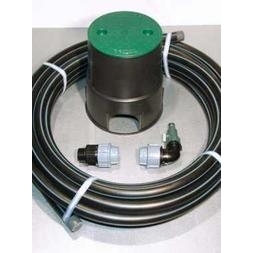 We offer a large range of tank sizes for both above and below ground rain harvesting systems which are ideal for areas of low rainfall where water usage restrictions can apply also saving you money on metred properties.These systems require little maintenance and have a positive impact on our environment.